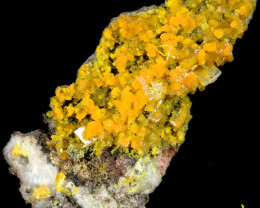 Fluorescent minerals are popular for collectors worldwide. 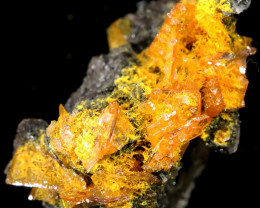 These minerals exhibit luminescence such as fluorescence, phosphorescence, triboluminescence, and thermoluminescence. 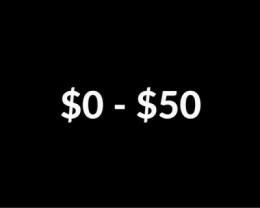 Ultra violet lights ,known as black lights are required to show luminescence of the mineral. 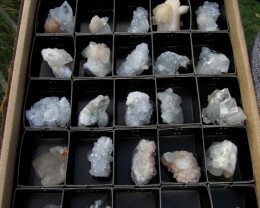 Long wave (LW)and short wave (SW) may be required to display the mineral at its best. 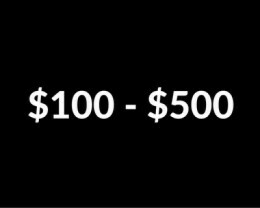 60 watts bring out strong luminescent colours and 95 watt triple ultra wave brings out best colours but these costs around $2000 so must collectors use domestic ultraviolet lamps around $100 to show off their collection. Popular Fluorescent minerals with luminescence include Calcite, Agrelite, Gypsum, Flourite, Argonite, Apatite, Diopside,Quartz,,Rubelite,Ruby corundum,Scheelite,Selenite,Sodalite,Topaz, Scapolite,Tourmaline, Willimite,Wollastonite,Zircon and Chalcedony . 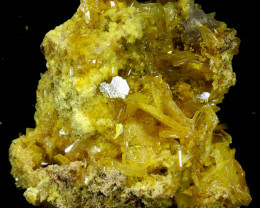 A mineral Specimen is a solid form, formed through a geological process with a mixture of chemical compositions. 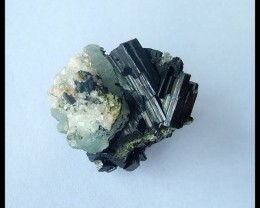 Minerals can be pure elements or a variety of silicates. 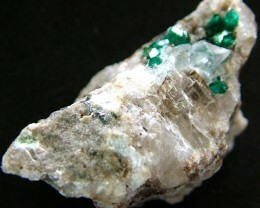 The study of minerals is known as mineralogy, and many collectors enjoy building up collections of mixed rocks mineral. 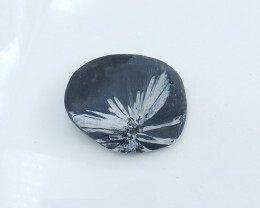 Others buy from mineral auctions or gemstone rocks for cutting and polishing to make cab gemstones buy rough gemstones. Red Corundum is known as Ruby, Ruby gemstone in base rock makes stunning specimen displays. 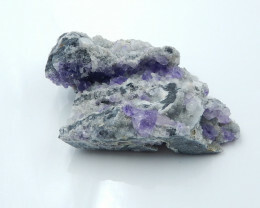 Buy mineral specimens from Japanese minerals include famous Cherry blossom mineral specimen and Chalcedony, Wollastonite, Natrolite, Vesuvnite.India has wealth of interesting minerals from cavansite and Vandanite,Aragonite, and azurite from Morocco, Mexican rose petals form Mexico and lapis Lazuli and mica from Afghanistan,malacite from Zaire, Tourmaline, Amethyst and blue agate from Brazil,Kyanite form Tanzania. 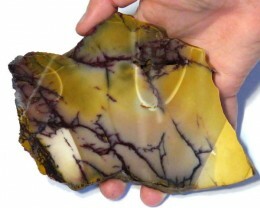 Mineral slabs are also popular as these are from large mineral specimens, gemstones from Tiger eye, Jasper, Mookatite,or multi mineral specimens such as azurite and malachite. 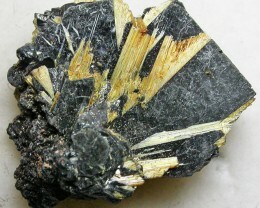 A mineral index is helpful to source minerals direct from mineral wholesalers and mineral dealers and mineral auctions. 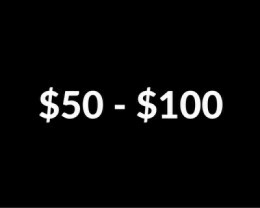 Mineral Slabs are idea as display left as natural or polished, Mineral collections are best housed in glass cabinets as they can be dust collectors. as long as cabinet is dry and not near sunlight from bright window.Some mineral collectors keep glass of water in the cabinet if hot lights are used to show off the collection, this can be helpful for delicate crystal minerals. 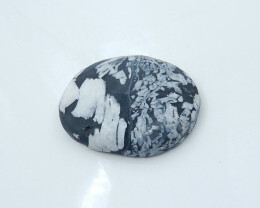 is a mineral that helps one to help tune the unconscious mind. 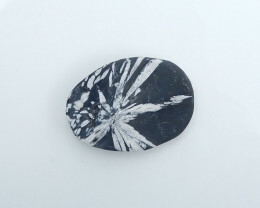 Apophyllite also aids an individual to strengthen and energize the body. 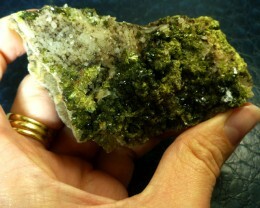 Apophyllite also encourages astral travel. 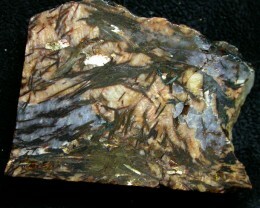 Aragonite is a gemstone mineral that provides one with energy. Aragonite is known to help enhance self confidence. Aragonite with its enhance of confidence also brings about self worth. Aragonite also reduces stress and anger. CALCITE -is a gemstone mineral said to bring inner peace. 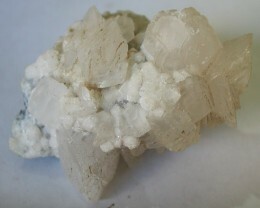 Calcite helps with the reduction of nervousness. 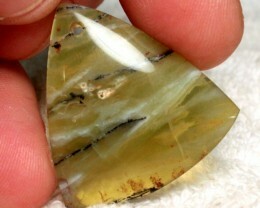 Calcite also reduces ones laziness. 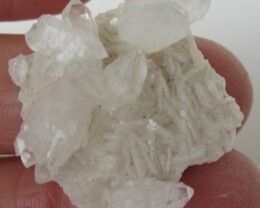 Calcite also aids in memory retention. Calcite is a gemstone used for astral travel and meditation. 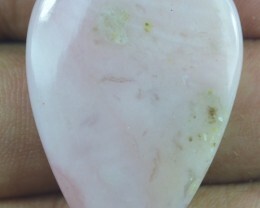 Calcite also increases the wearer of this gemstone to be successful. 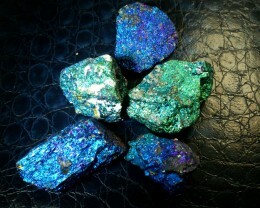 Cavansite also aids and inspires positive thoughts. 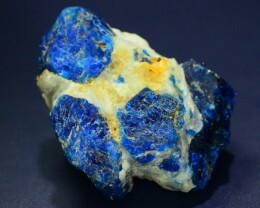 Cavansite helps bring about divine love and truth. 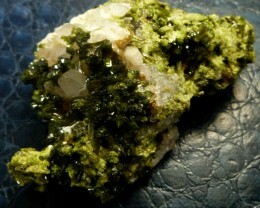 This mineral also encourages patience. Copper is widely used to cure wounds. Copper has also been used for the sterilisation of water. Copper was also used to treat anomalies with the lung. red wine which has high copper content. cells and making them normal again. 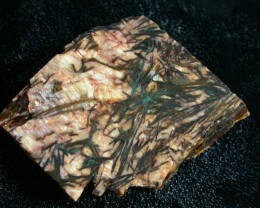 Dolomite enhances an individuals courage and self fulfilment. 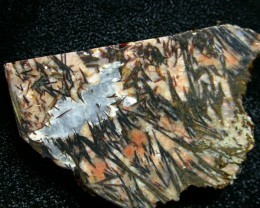 Dolomite aids in the reduction of pain and sorrow. 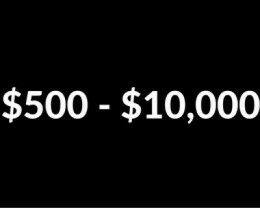 individual with past life recollection. 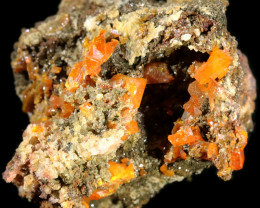 Heulandite enhances and promotes positive energy. ORTHOCERAS – had been formed as fossils from marine animals. Orthaceras are shaped like an elongated cone. Orthaceras had been known to extend the lifespan of an individual.